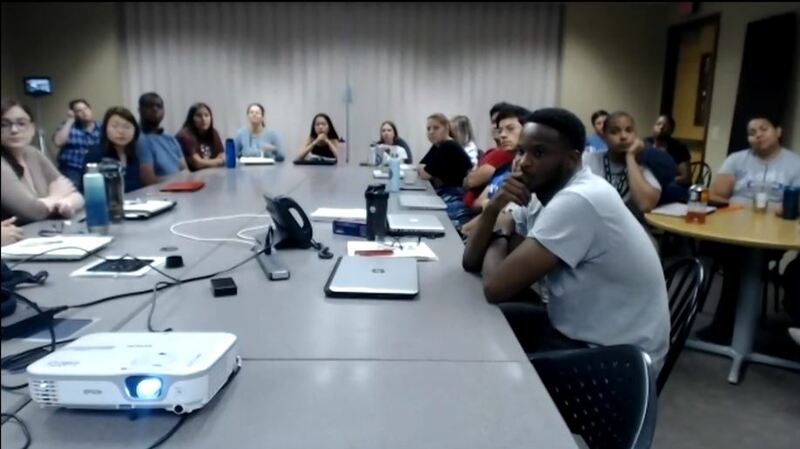 Dr. Delia Saenz, Diversity Director at QESST, talked to QESST Summer Program about diversity and inclusion, in its particular form of tokenism. Dr. Saenz is a Professor of Psychology at ASU. The presentation was broadcasted to all QESST Universities. To see the recording click below (also available for download on our Webinar webpage).